Whenever I bump on to a new blog,the first thing I look out for is the baking archive.From there,without doubt I'll search for a chocolate cake recipe,then I'll write it down for trying out later and then check out all the other recipes in leisure.It was during my search for a chocolate-cinnamon cake that I landed up on Mary's blog many moons ago. 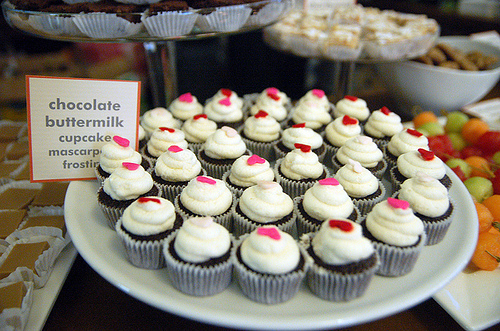 Mary-The Food Librarian calls herself Librarian by day and Baker by night.Once you start reading up her blog,you'll realize that she is a very enthusiastic baker and part of many baking groups too.She even baked up a complete Dessert Bar section for her friends wedding. 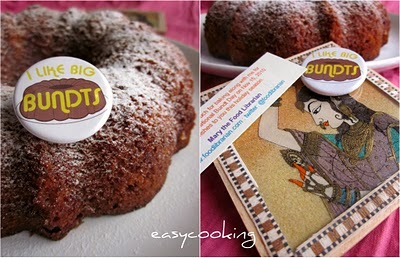 I like Big Bundts - Whoa,what a collection! 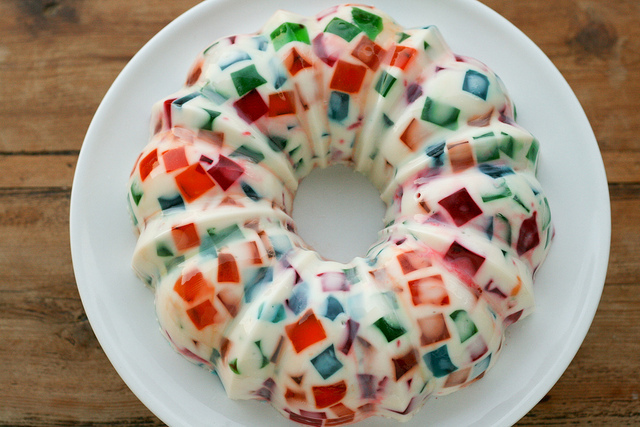 Apart from Bundts,Mary also loves to create Jello recipes.Her recipe for Broken Glass Jello is one of the most popular recipes in her blog. 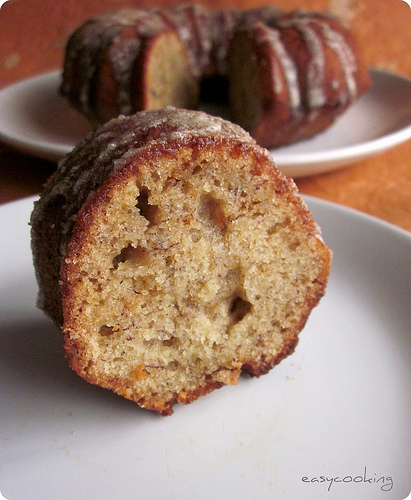 As you could guess from her recipes,if there is a teeny scope,The Food Librarian will "bundt' it:). 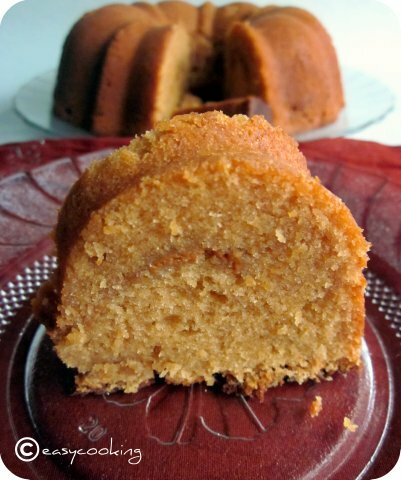 She is posting 30 Bundt cakes non-stop from October 15th,gearing up for the National Bundt day on November 15th.I sent in my entry last year which made her claim that I am her Bundt representative in India,how cool!If you have a Bundt pan(not a ring-mould! 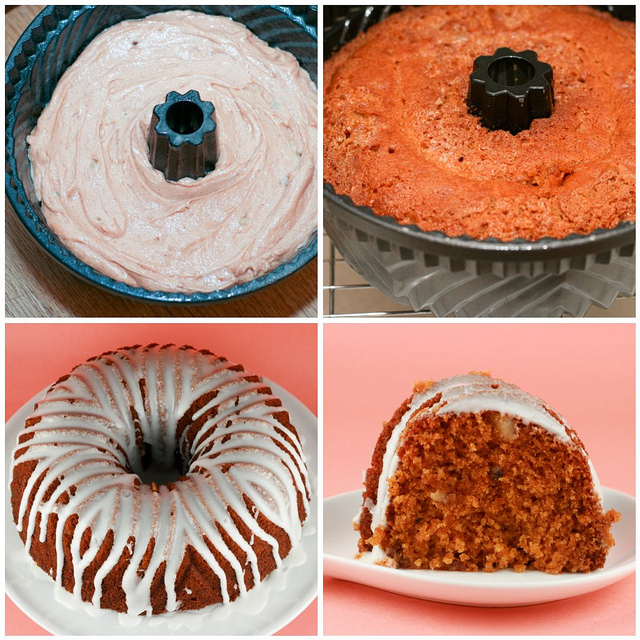 )do bake with her on what we call now as International Bundt day and post it on your blog on November 15th.She is sending a cute I like Big Bundts button to every one who participates.I got mine last year and can't wait for one more. Hope you choose a recipe and bake for International Bundt Day on November 15th! *All pictures published with the bloggers permission. Oh wow. What a collection, what a passion! Thanks for sharing about her blog! 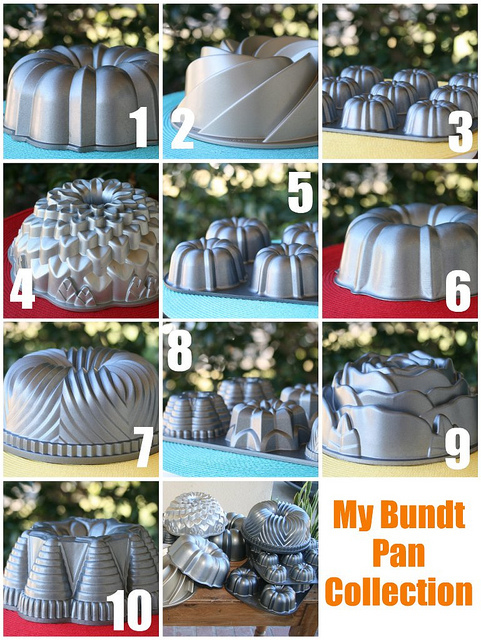 This is so super, i wish to own a Bundt Cake pan too. 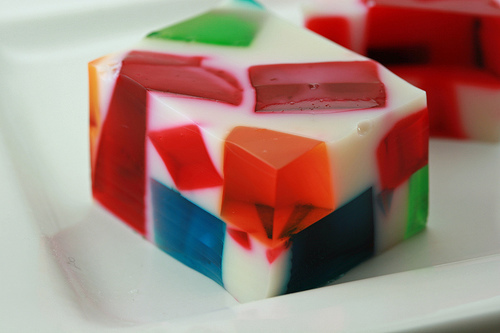 Will you please tell me where i can buy one in India. Thanks a lot !! 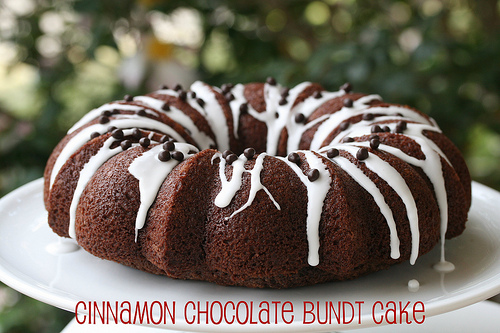 wow awesome bunt cake recipes....love it! wow.. what a visual treat! What a sweet post! 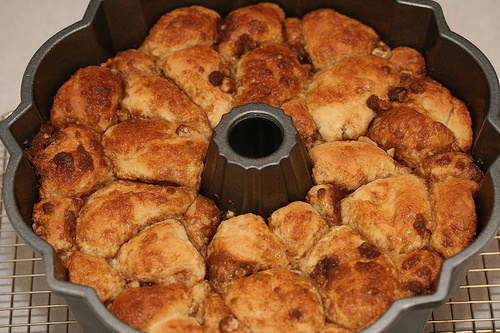 You make my CRAZINESS for bundt sound almost normal! :) hee hee. 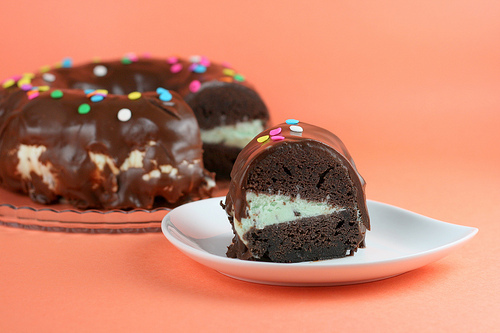 wow.. that was soooo interesting .. now i also want a bundt pan!!!! 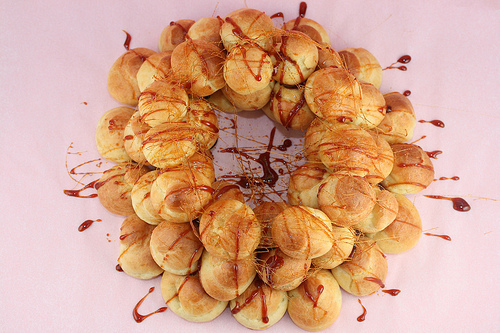 and i am definitely going to try ur recipe.. i am going tocohin tom and i am going to buy one and also bake .. i have atraditional cake oven.. which i love more than my MW..
wow.. that is soooo interesting and now i hav eone more blog to check out.. the food librarian.. and now i also want a bundt pan!!!! 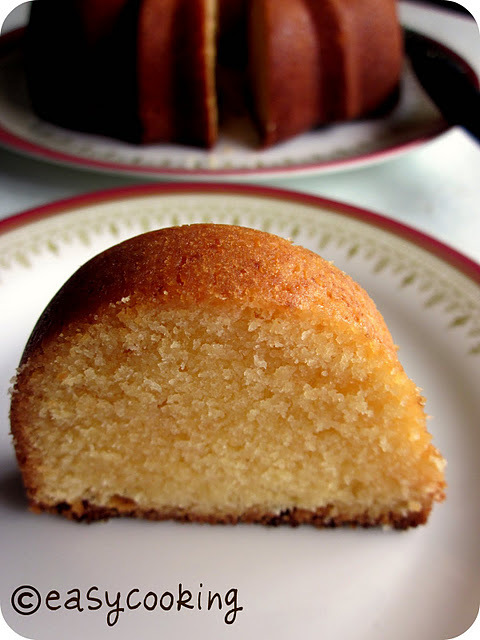 Where can I get such awesome bundt cake pans in chennai? Btw, are you from chennai?